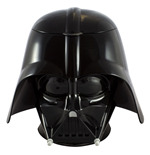 To the movie series that rocked the world of the science fiction fans, we dedicated a fantastic collection of gadgets. 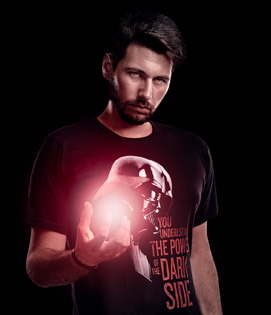 The movie series is born in the 70s from the imagination of George Lucas, Star Wars soon became a huge phenomenon that managed to maintain, over the years, an unaltered fascination towards the ‘old’ and new generations. 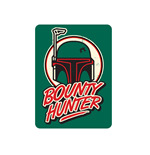 Thanks to a compelling plot, amazing actors and a fantastic American director, the movies know only success with old and new fans. 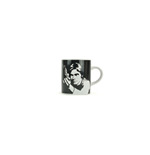 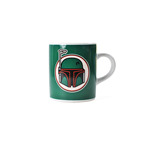 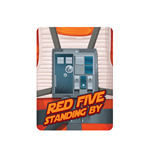 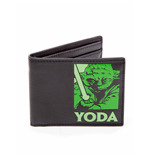 That’s why we decided to dedicate an entire section of our store to Luke Skywalker and the other fantastic characters of the series , there are gadgets, accessories and clothing products that will get all the fans excited. 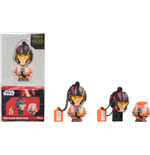 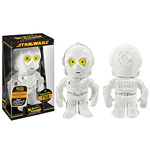 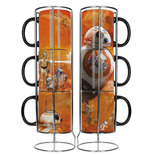 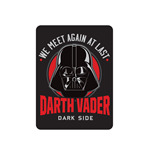 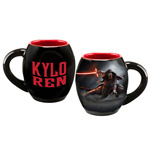 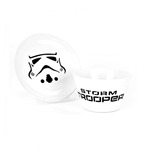 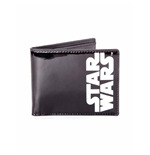 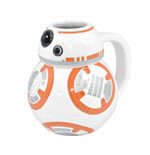 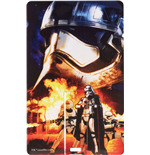 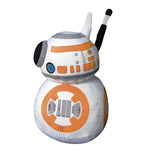 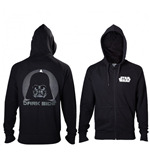 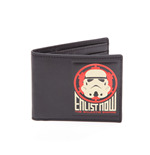 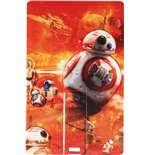 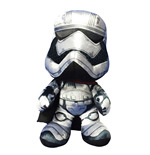 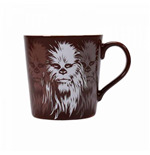 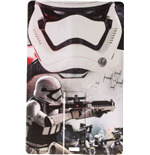 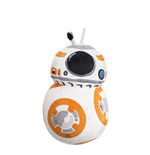 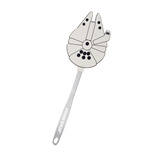 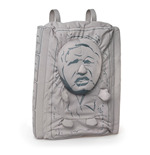 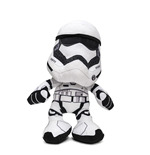 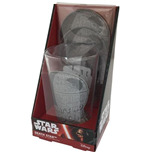 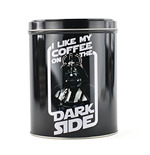 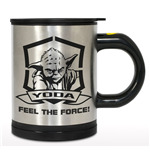 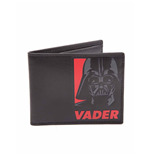 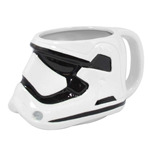 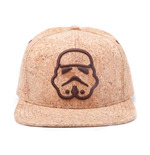 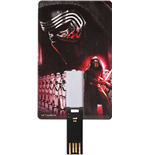 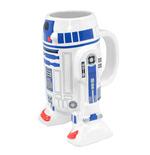 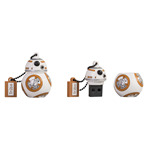 Star Wars accessories and official gadgets that you were waiting for! 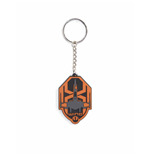 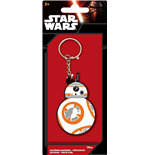 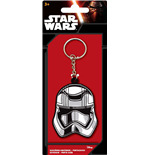 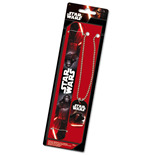 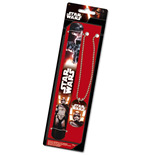 Keychains, bags , USB flash drives , watches, bracelets, caps and gadgets Star Wars are symbols that can express your passion towards a parallel world populated by strong and brave characters. 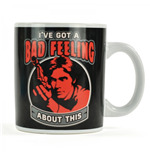 Among our online suggestions you can find mugs, glasses, magnets, doormats, posters, plush toys and accessories to complete the decoration of your child’s bedroom or other domestic areas. 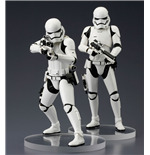 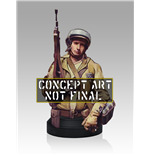 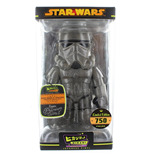 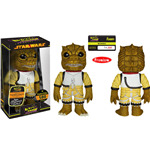 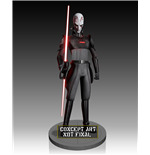 To complete our Star Wars shop , here some action figures that reproduce faithfully the characters of the movie series, both in physical features and body armor. 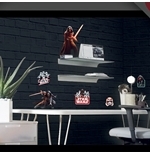 These action figures will entertain kids and enchant collectors; they are perfect to give a touch of unconventionality to bookshelves and desks. 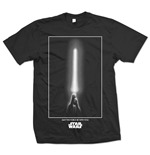 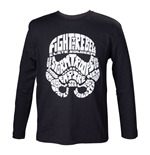 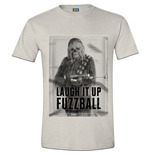 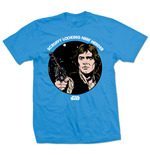 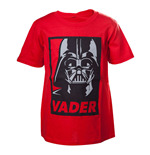 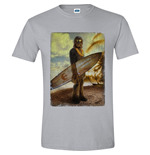 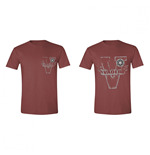 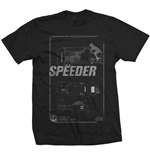 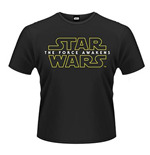 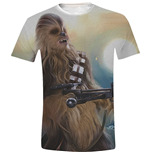 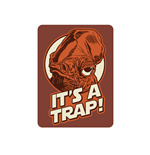 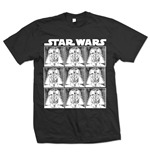 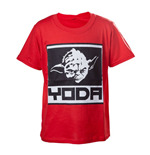 Among the most wanted Star Wars products the Star Wars t-shirts inspired by the funny Chewbacca, the wise Yoda, the Jedi and all the other characters of this fantastic series . 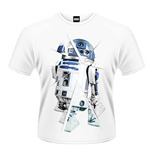 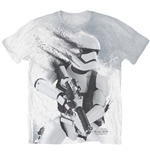 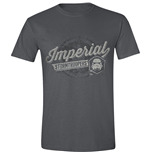 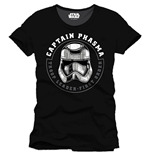 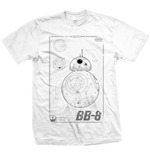 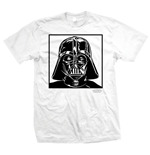 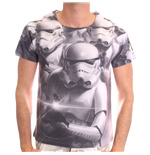 The Star Wars t-shirts are available in various sizes, both for men and women, they are perfect to wear with a pair of jeans, and thanks to them you will have a unique and trendy look. 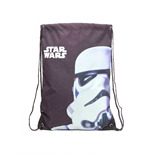 The clothing products have fashionable colours and modern styles, they are perfect for school, for free time and for the occasions where you are watching the movie series and commenting the episodes with your fan friends. 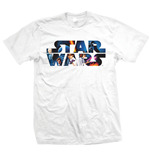 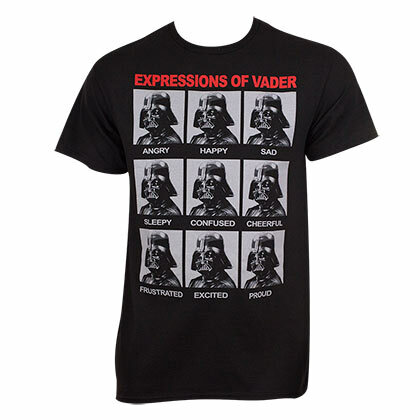 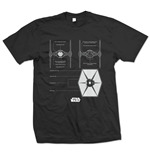 The Star Wars t-shirts also represent a great gift idea for friends, parents, colleagues and acquaintances that share the same interest .